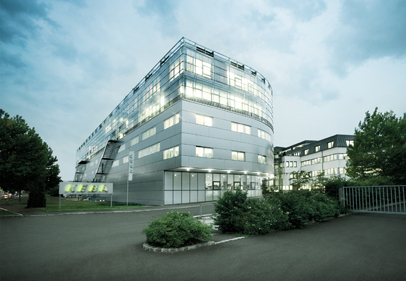 As an owner-managed company with a headquarters as well as its own development and production facilities in Linz, KEBA has been manufacturing innovative automation solutions of the highest quality for industry, banking and service automation since 1968 - and since 2009 also for energy automation. With numerous subsidiaries worldwide - from Italy, Romania and Turkey through to China, Japan, South Korea, Taiwan or the USA - we pursue our customers in their markets. Therefore, our developments and products make their way into the world from Linz. Our customers benefit from our innovative solutions, in which we have bundled our substantial knowledge in electronics manufacturing with years of experience in automation construction. Our expertise in safety technology and in the area of payment solutions also influences development which makes it possible to fulfill the various demands of electromobility at charging infrastructure. Electromobility has been firmly established into the range of services by KEBA since 2009. 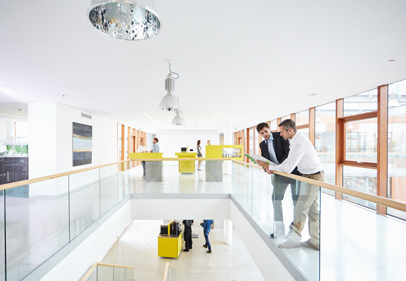 As an automation expert, we are using our expertise for this relatively new business area in order to develop innovative approaches and bring them to market. KEBA is now among the top 3 manufacturers of intelligent charging infrastructure in the world with more than 100,000 charging stations sold. 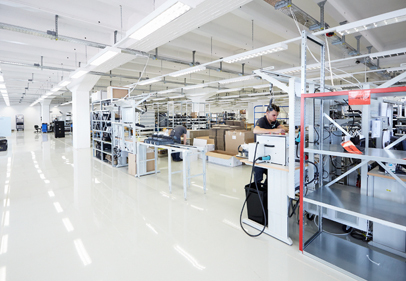 We deliver hardware and software solutions coordinated with our customers from a single source with our own production facilities in Linz, Austria. Our products are regularly tested in the KEBA internal test lab with the latest electric vehicles so that everything always runs smoothly in real-time operation. A picture says more than a thousand words. Gain an insight into KEBA company and our modern production.